Haiti is one of the poorest countries in the world, with 59 percent of the population living below the national poverty line. Still struggling from the effects of a 7.0 earthquake that struck in January 2010, Haiti has since experienced a cholera outbreak, a hurricane and a violent round of civil unrest. Further compounding these issues is the widespread poverty and lack of quality social systems. As Haiti is still working to rebuild, the country is putting long term development in place. However, many people are still living without hope, continuing to suffer from the drawn out consequences of political unrest and natural disaster. The earthquake that left at least 1.3 million of Haiti’s total population without a home left families that could barely afford to feed their children before completely feeling hopeless. Many Haitian families were giving up their children in the hope that someone will offer them a better life. However, children abandoned or orphaned are particularly vulnerable to trafficking, starvation and disease. Amidst corruption, these children rely on good quality, christian homes like Destiny Village to provide immediate relief from the harsh realities they would otherwise face.  Located north of Port au Prince in Pierre Payan, Destiny Village is a thriving haven for over 50 children ranging in age from 18 months to 18 years. 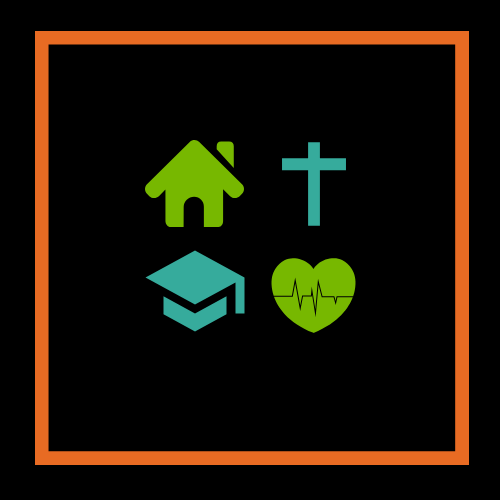 The home started after a couple traveled overseas and became aware of how many children are without hope in the world. They returned to the US determined to started an organization to help children reach their full potential. In 1999, Destiny Village was born. Children are referred to Destiny Village for many reasons, including death of parents, abandonment due to poverty and displacement due to natural disaster. More than 59% of the Haitian population lives under the national poverty line. In addition to the high unemployment rate, many were left homeless after the earthquake. This pushed many parents to abandon their children. The earthquake in 2010 wreaked havoc on Haiti and everyday since, the country has struggled to regain stability. An estimated 3.5 million people were drastically affected by this disaster. Haiti is the poorest country in the Americas. It is estimated that nearly 6 million of Haiti’s 10.4 million population is living under the poverty line. Another 2.5 million live under the extreme poverty line. Destiny Village is comprised of five buildings, which include separate dorms for the boys and girls. They also have a kitchen, a dining hall and a missionary house. Each child has proper bedding, and space for their personal belongings. The home has access to clean water 24/7, preventing any water borne diseases. All of the school aged children are enrolled in school. They are transported there safely by a vehicle owned by the home. The next area of expansion for this home is to build an on site school. The site and land already exists, however, funds must be raised for this. As well as receiving a Christian education, the children also spend time in the home learning about the Bible. Every evening Destiny Village has devotions with the children. 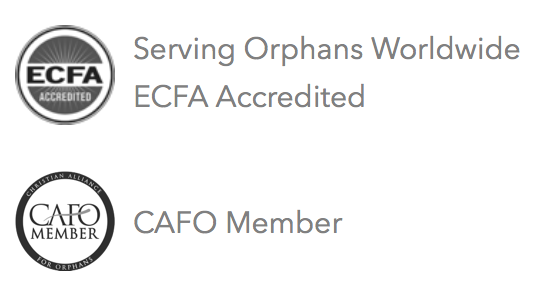 The home was all started with the dream of providing orphaned children with the hope of Jesus. For basic medical needs, there is an infirmary on site. When a more serious medical issue arises, the are taken to a nearby hospital. Thanks to this home, they will no longer have to worry about whether or not they get to eat everyday. The children receive three nutritious meals a day, consisting of grains, fruits, vegetables, and protein.